Frankincense (Boswellia carterii) has a complex aroma, earthy, uplifting that’s perfect for grounding and spiritual connectedness. Widely used to set the ambiance for yoga or meditation practice. 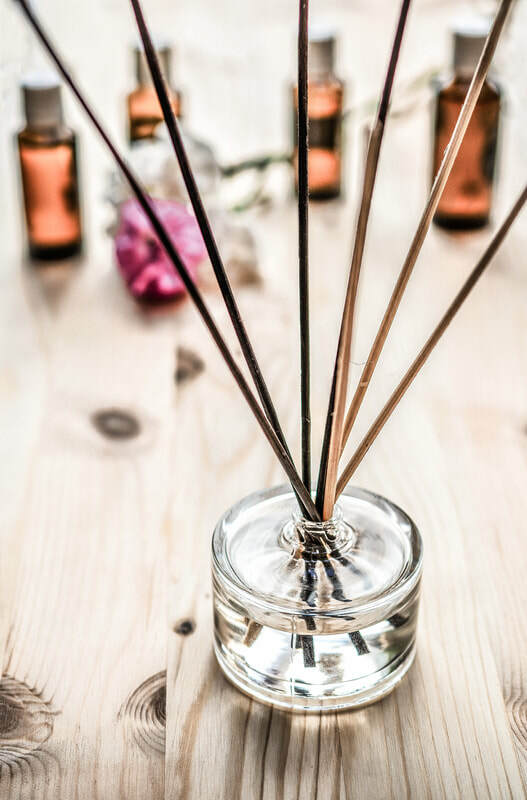 Before diffusing this fragrant oil, create a safe and peaceful corner where you can breathe and connect with yourself while centering and calming your nervous system. Used to attain higher consciousness levels during prayer or healing work, engage deeper into your spiritual practice while enjoying this aromatic scent. It will enhance your intuition and subtle vision while providing clarity of mind and uplifting your brain power. Frankincense oil is used in different therapeutic modalities. 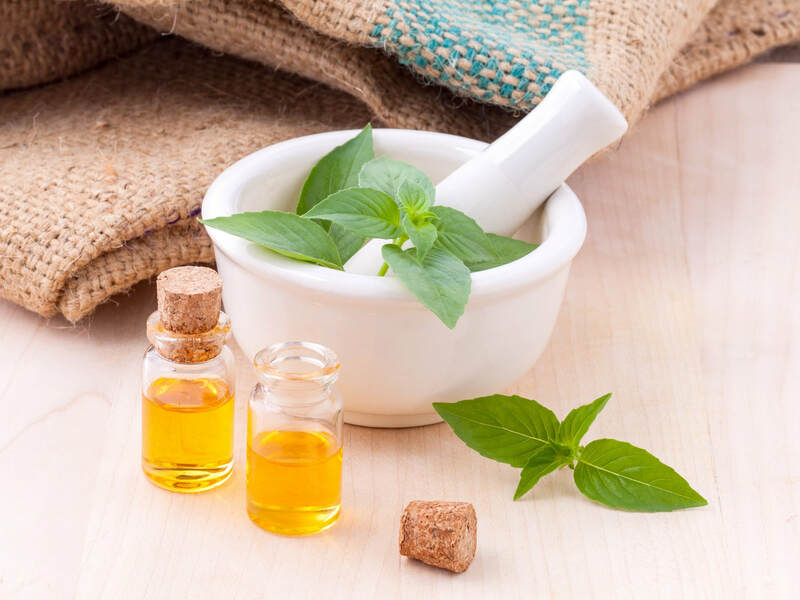 You can use a drop of the essential oil in 5 drops of a carrier oil, jojoba, coconut or almond oils to use safely since it could cause irritation. Check in one area of your skin before using in your body. Use the ring finger to apply a drop of the mixture around your cheeks, temples and forehead to alleviate headaches and tension in the head and eyes. 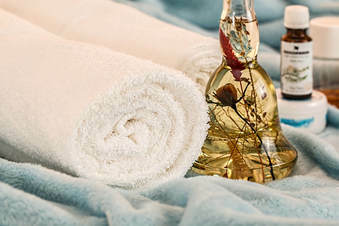 Soak a towel in warm water with a drop of Frankincense and apply on the areas of soreness to obtain relief and relaxation. Use a couple of drops to soak in a bath tub and enjoy how your muscles relax and your skin rejuvenates. Mix a drop of Frankincense with a carrier oil and soak your feet. You can add salts as well to enhance the circulation and relaxation. You can use that mix on a stone and self massage your legs or hands for tightness and pain in joints. Also used for colds, congestion, sore throat and cough. It can be rubbed on the sides of the nose and the chest to enhance the respiratory system and immune system. 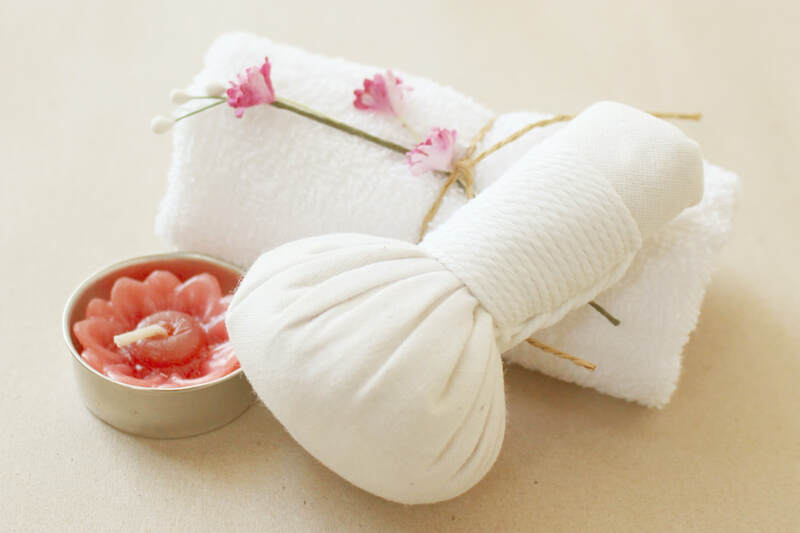 Specifically used also for the nervous system so any disturbance or discomfort involving the cranial nerves can be used to relief tension and pain in sensory organs. ​Used for joint pain and soreness whether rheumatoid arthritis or trauma, injury. Use the oil together with a carrier oil to apply on the area of pain. It is also said that Frankincense contains a chemical compound named AKBA (acetyl-11-keto-beta-boswellic acid) that fight against cancer cells that are resistant to chemotherapy. There are different points of view with this regard and more scientific proof needs to be published on this arena.